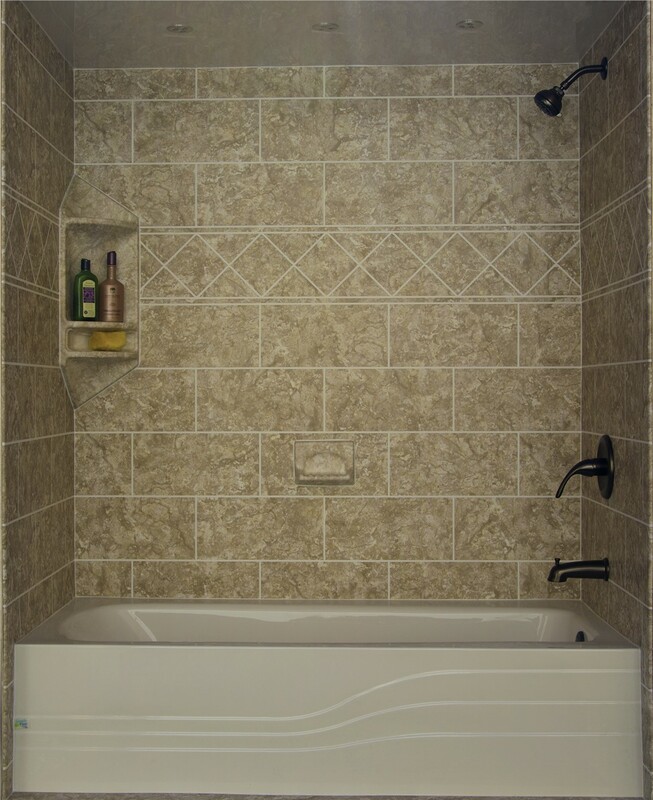 Allow Mad City's experts to install a custom made wall surround in your bathtub enclosure that lasts a lifetime. 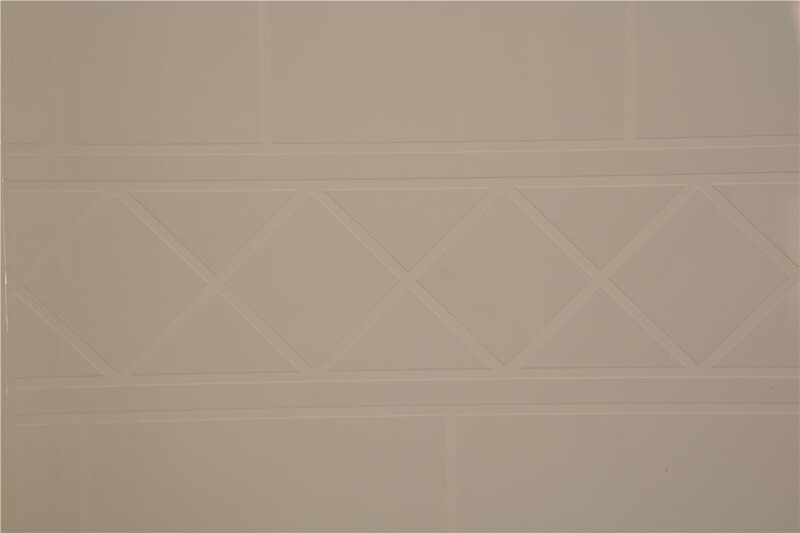 Bathroom wall tiles and even vinyl walls can quickly become worn out and grimy with frequent exposure to moisture, mold, and mildew. While you can try to keep up with regular scrubbing and maintenance, it’s a routine that soon becomes tiring. 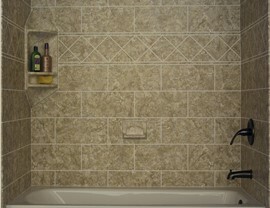 Make your life easier by installing one of our low maintenance bath wall surrounds. We offer rigid ABS-backed acrylic surrounds that have few-to-no seams to become stained or mildewed. These products retain their beauty for many years, giving you much improved comfort and convenience—with far less effort. 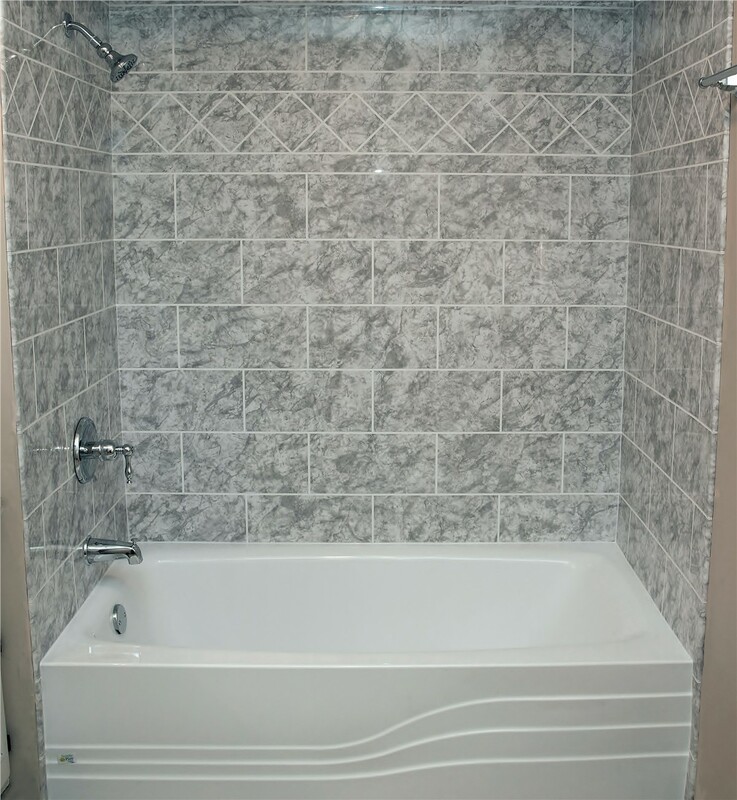 When you choose Mad City to install your new bath wall surround, we'll start you off with a complimentary design appointment with one of our experts. 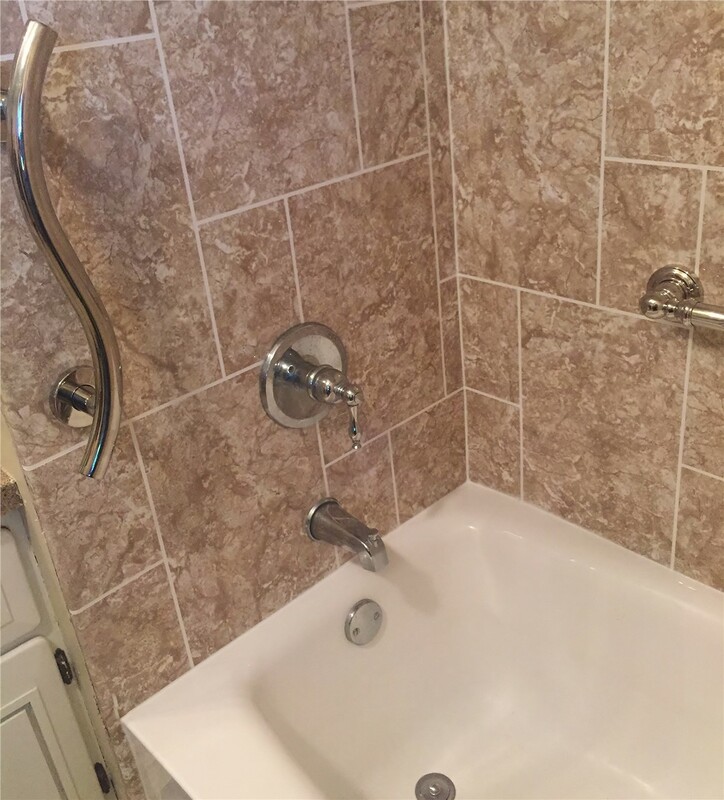 This appointment is your opportunity to choose from the more than 86 color, pattern, and style combinations we have available for bath wall surrounds. We'll also take precise measurements of your bathtub enclosure and provide a price estimate for installation. When everything looks good, we’ll manufacture your brand new wall surround according to your specific choices for design and functionality. Why not choose a family owned and operated company that appreciates the value of your property—and the trust you place in us to work on your home? Mad City Windows has received multiple awards for our service, even earning the Number 1 Wisconsin remodeler spot on the Top 500 Remodelers list—for eight years running! 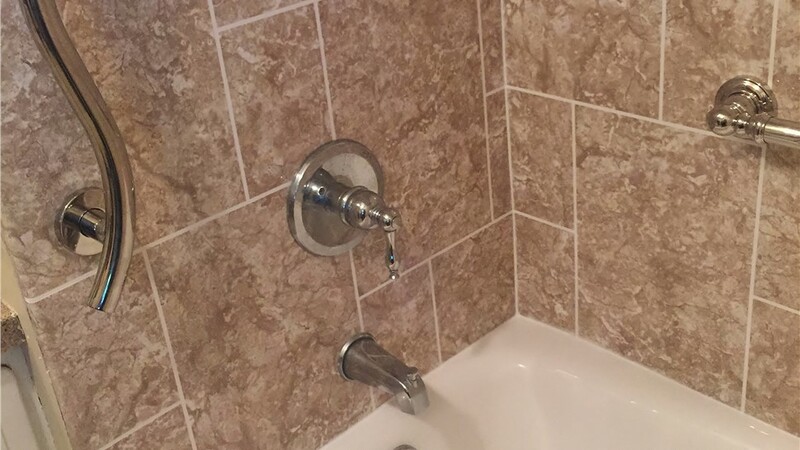 You can trust us to bring no less than our best to every bathroom remodeling project. 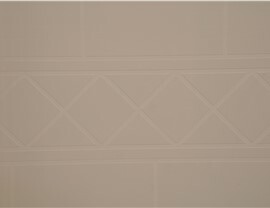 Get an exact quote for bathroom wall surrounds during your free, in home consultation with one of our design experts. Give us a call or fill out our online form right away!